Good Morning Lord...what a simple way to start your day, and yet it brings a smile to my face when I remember to do so. 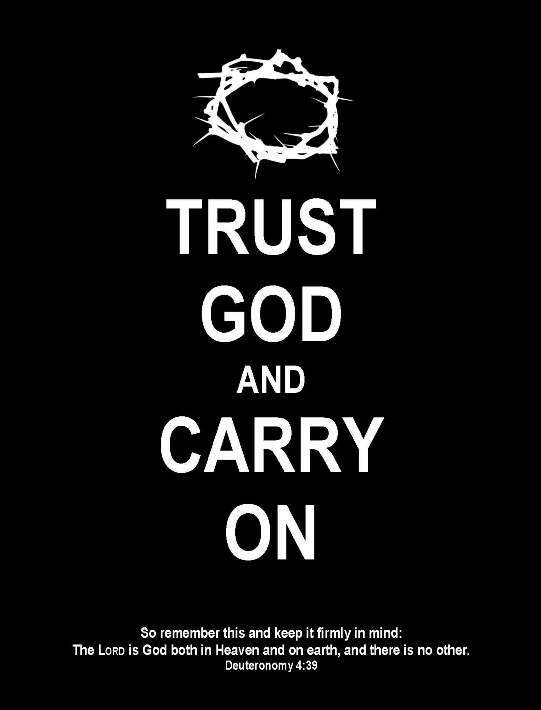 No matter what I go through each night, trying to sleep through pain, waking to pray for others needs, etc. I know when I awake in the morning my Lord is always there to help me through the day. Some days I still wake up worried, wondering how I will make it through such a busy or tiresome day ahead. Do you do that? 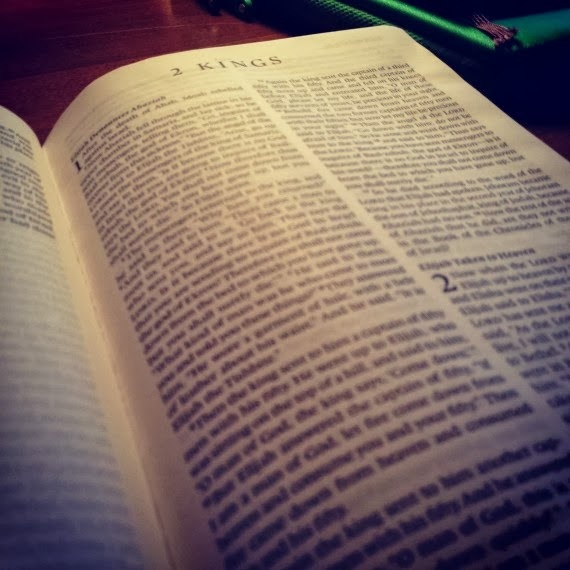 I think it is easy to get 'stressed out' or 'all worked up' over our daily troubles but if we stop to look at Paul's and Peter's journeys we can find that they knew what to do with worries and troubles of the days ahead. Some times it may seem like we can't take any more trouble, any more suffering or that our results are not what we thought we would get. But just the same we will find that there is help in the Name of Jesus. Whether it is throbbing pain or piles of dishes, broken cars, and dirty laundry; stressful finances or illnesses can add to the pile of troubles but God can take us out of them all. Sometimes God will heal us and make us still walk through the trial in order to build trust in Him to do as He said. Several years ago, I tore my right rotator cuff. I had been really enjoying activities with my children at that point considering that my youngest was about 9 or 10, my oldest 15 or so. We played baseball and went to a water park and between the two I tore it really bad. After months of Physical Therapy I was sent to get it MRI tested to see what was going on in there. The tear they found, and showed me on the screen was quite big. I have the shape and zig-zag picture embedded in my memory because between that day at the doctor and the day of my surgery to fix said tear God healed it. I was at a prayer meeting for a retreat I was blessed to be a part of when my friend Joanna announced that we should pray for my shoulder. I was at a loss for words, but my thoughts sent to God was something like, “ Ok, here we go again, Lord I have been prayed for by so many people I have prayed, and even had my life questioned by a well meaning person who thought I was not healed because I must have in my life. But God, if it will make her feel better they can pray again.” I remembered the ‘few close friends’ story in the Bible and humbled myself as my friends prayed. This may sound weird to you but, I felt the 'holy hot glue gun' as it was sealing up the tear. I was ready at first to toss off as my imagination but when another friend, Claudia, asked me if I had received my healing I stopped and said I would not know until the doctor said he could not find it. “Honey, the doctor said he couldn't find the tear...” These were the first words I heard as my head cleared from the anesthetics; my husband said them to me without knowing anything about the words I had spoken. So I had received my healing! I wondered about why I had to go through it all as I worked through getting range of motion back. They did fix a few other problems and my shoulder has never been better! Of course I had to endure hardship and suffering for the glory of God to be revealed in my shoulder. The scar is a daily reminder that the Holy Spirit was at work in me. I have an h shaped scar, so I like to say the Lord left His initial. The amazing thing to me was not just that I had to walk through the surgery knowing I was healed; but that I was healed in such an amazing way. We do not always feel the healing in such a clear concise manor but this time I did. God knew what He was doing in proving that He had healed me and that yes you can feel the 'fix' as it happens. My trust of His direction has taken me this far in life and it will take me all the way through. Now when I go through similar pains, I remind myself He was there for me then and He is here for me now. I try to use the past results to influence the future production in my life. It’s a bit of statistical math: if this then that. 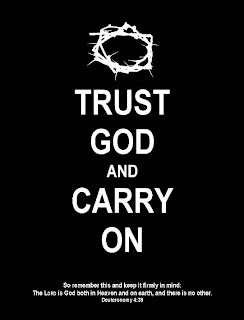 If I trust God; then He will carry me through the problems. If I follow Christ's example; then He will direct me in the way that I should go. If I allow Him to use me: then I will learn what to do when I fall under temptation. If I walk in His path; then He will make a way when there seems to be no way. If I Love Him; then He will cause me to have reason to love Him more. If I seek Him, then I will find Him when I seek Him with my whole heart! My God is able to deliver me from the enemy, to direct my path, to heal me, to restore me to full living. He is God, Great and Mighty, wonderful counselor, Glorious, is He. I know today that what I have walked through in the past will strengthen me in the future. 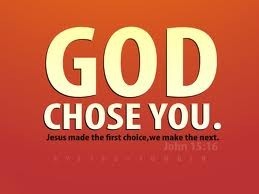 I will choose to put my trust, my hope, my faith, and my love in Him. So why make a changing of the calendar year anything different? Why not take that trust, faith and hope and love that has brought me thus far and bring it in with me? I choose to continue to follow God's direction in the new year. I will choose to be blessed, not stressed. Dear Heavenly Father, I choose life in Christ; hope of glory, joy unspeakable, and strength unmeasured; all in you and through you Lord. In Jesus name, amen. Suggested reading: Philippians 4:1-23, Psalm 1:1-6, and Romans 12:1-21.